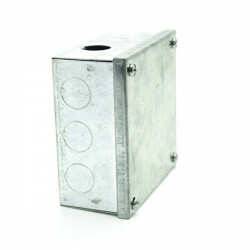 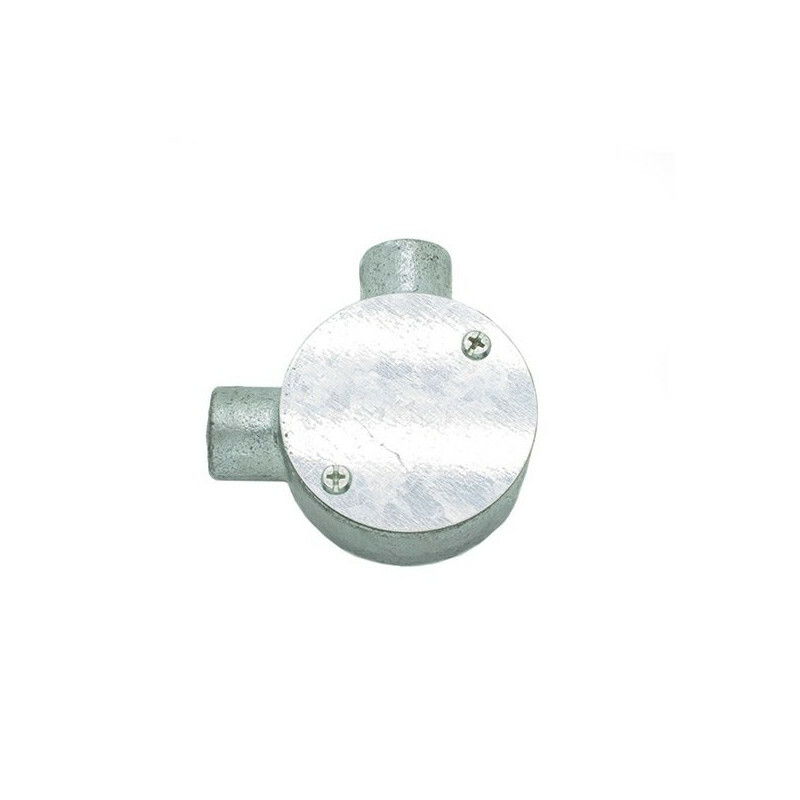 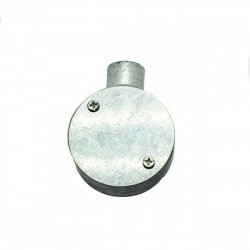 Round distribution box, for installation on the surface, with two threaded gauge metric M20 x 1.5. 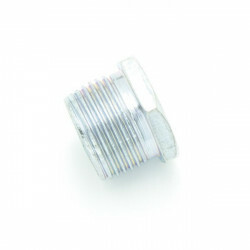 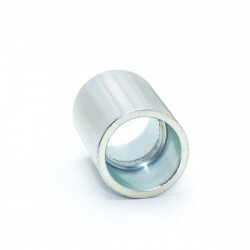 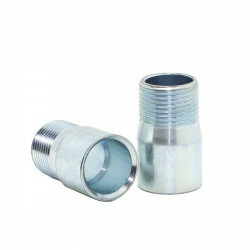 You can fit threaded pipes or plug-in steel tubes using the M20 adapter. 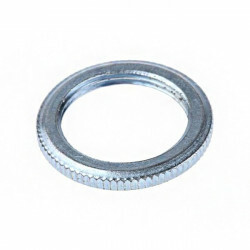 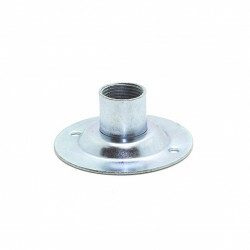 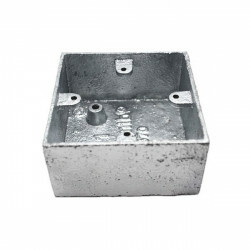 Includes galvanized steel lid with corresponding screws. 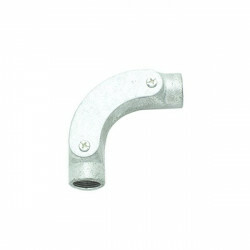 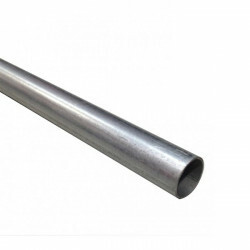 Ideal to make derivations in the installations with metal electrical conduits. 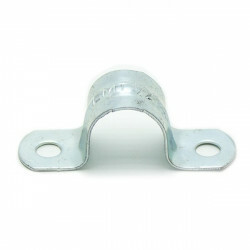 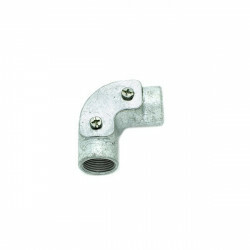 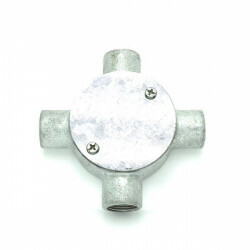 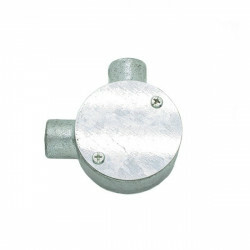 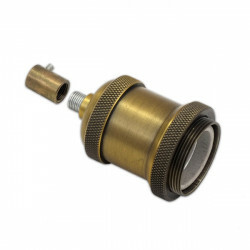 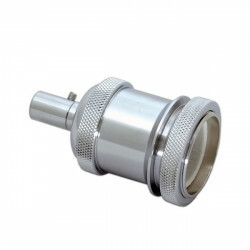 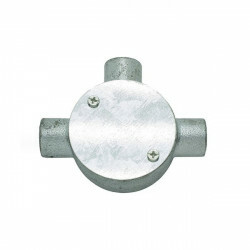 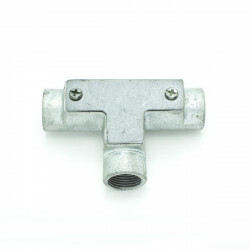 Double-side coupler for EMT pipe 1/2 "